As time goes on, the number of businesses that are not using social media continues to decrease. Everyone is getting wise to this fantastic way of promoting themselves and creating fresh leads and sales. If you are among the small number of business owners who are still wondering why they need social media for business, then let’s take a look at some of the simple answers to that question. First of all, an adequate social media presence can do amazing things for your search engine visibility. 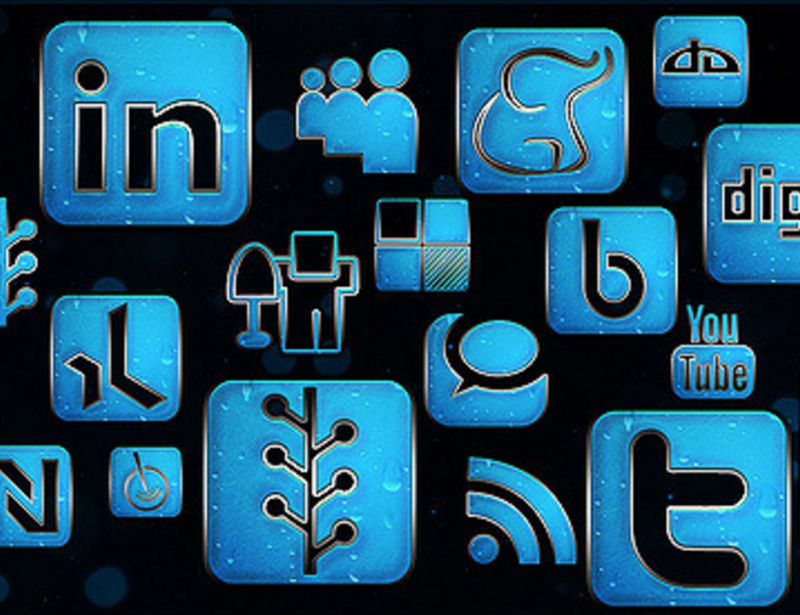 Your social profiles will rank in the search engines for applicable searches. This is a great way for new customers to discover you. Also, sharing your blog content on social media will enable people to discover it with ease, thereby driving fresh traffic to your website. Secondly, social media channels massively improve your customer service potential. People are increasingly likely to reach out to businesses on social media when they have a complaint or query. It is much simpler and time effective then sending a letter or reaching for the phone. By sending a tweet or Facebook message to a company page, a customer can receive an answer in minutes. This satisfied customer may then choose to share this positive experience with their personal network. Being able to listen to your customers and have access to large amounts of data and insights into their behaviour is another great advantage of social media. There is arguably no better way to collect such extensive information on your existing and potential customers. You can then use this data to create targeted adverts that are delivered to the appropriate target market. Having a voice on social media is one of the best ways to make sure your brand is represented positively online. When your business is present on a range of social media platforms, you can join conversations, interact directly with customers and also keep an eye on the competition. You can also use these platforms to promote new products and services in a way that compliments your other marketing efforts. If you are aware of how beneficial have a social media presence for your business is but simply do not have the time, then that is where Web3 Consulting can help you. By outsourcing your social media management to the experts you are able to enjoy all the benefits of an effective web presence with none of the time consuming leg-work. Get in touch today to see how we can help.